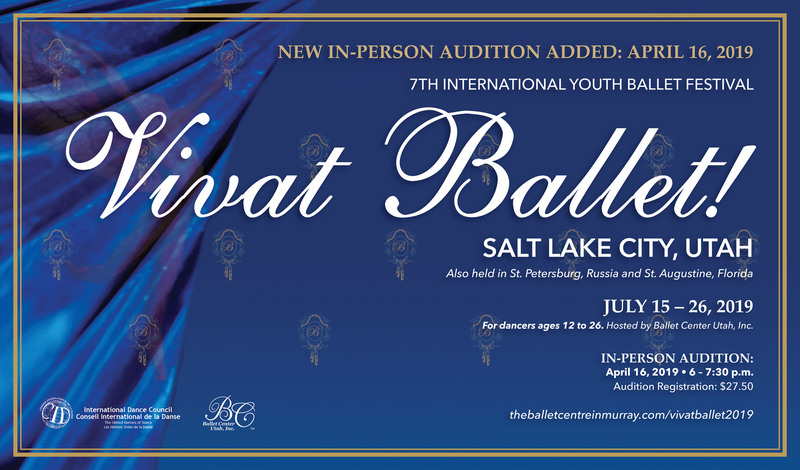 Ballet Center Utah, Inc. – We build quality dancers. At the Ballet Centre, we stress the anatomical development of a young dancer learning self-esteem through self-discipline. Proper technique is important in the growth of any dancer. With our adaptation of the Russian Vagonova Method of ballet, we have gained an extended appreciation of the role physics plays in proper balance of the body. 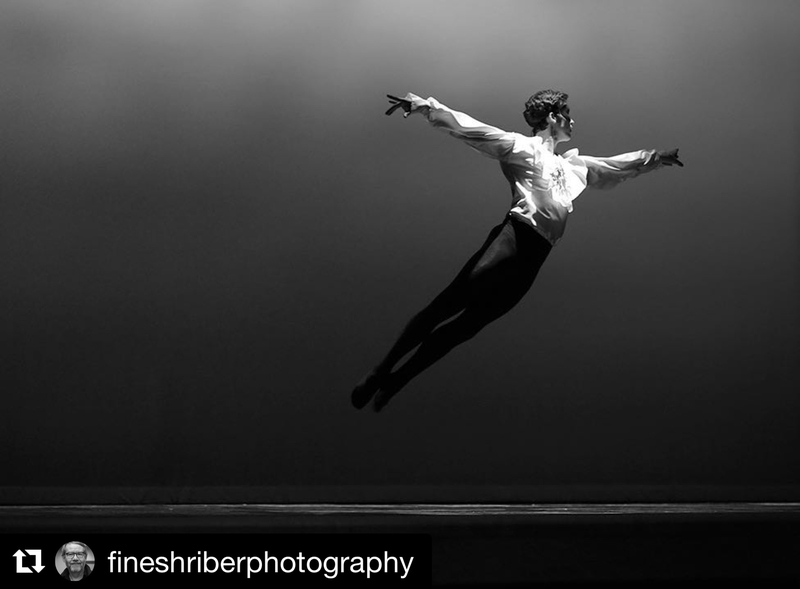 This understanding, imparted to our students from their earliest experiences here enables them to exquisitely perform the dramatic jumps, turns and rapid changes required. All classes are accompanied by a pianist, this enables the teacher to give their full and uninterrupted attention to teaching rather than fumbling with recorded music. 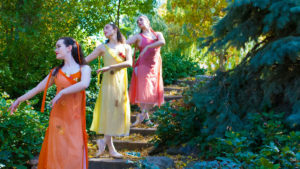 The Ballet Centre has its own theatre and scenery and provides costumes for all performances at no cost to the parents. We administer with the upmost care and compassion. 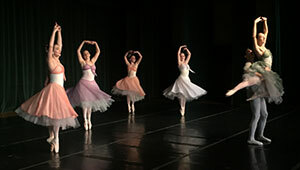 Our teachers are well trained in the art of classical ballet and follow a specific syllabus throughout the year. 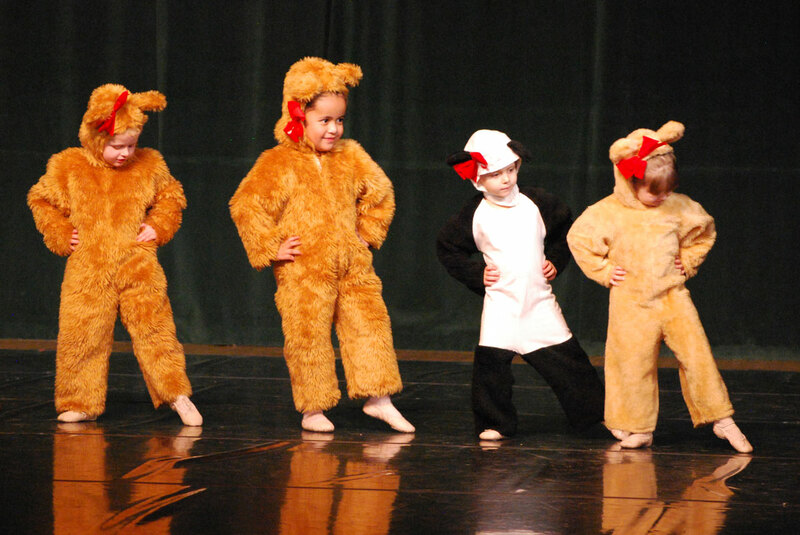 We offer a wide variety of classes for students ages 3 and up. 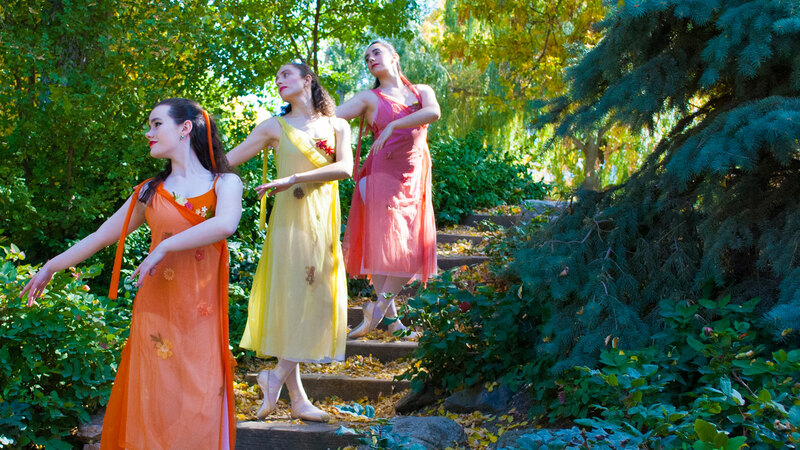 We have several performances throughout the year starting in December with A Christmas Dream and ending in July with Ballet Under the Stars. View photos from current and past productions in our photo gallery.